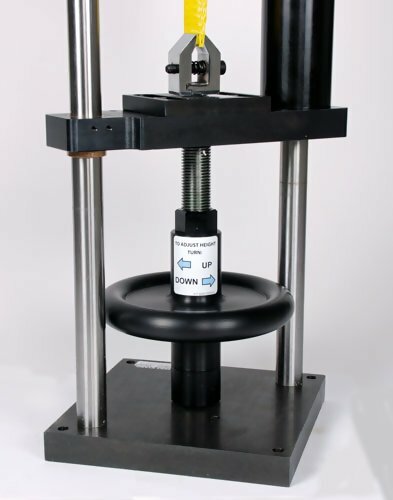 The Imada FTS-HD High Capacity Force Test System is a high capacity force test system engineered for precise & repeatable measurements of push or pull forces up to 1000lbs. 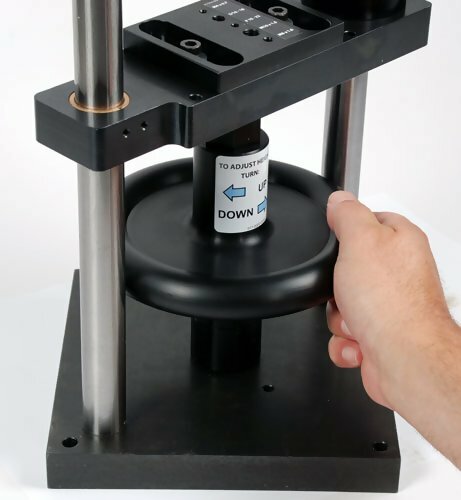 A smooth operating turn-wheel provides a precise 0.1" travel per revolution. 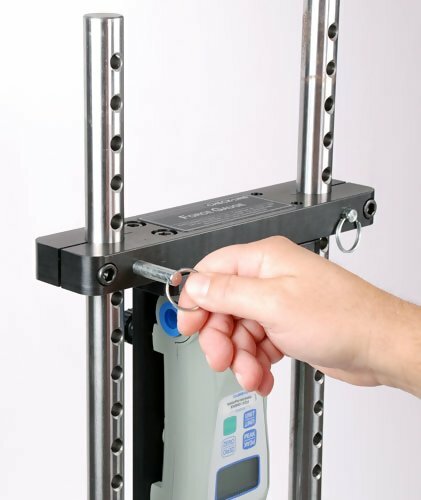 The FTS-HD heavy duty construction provides repeatable and reliable testing for many years. 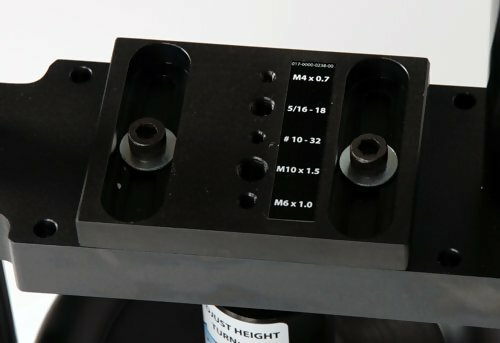 The FTS-HD features adjustable height ranges, customizable lengths (for different sample sizes) and an option for a digital length/height meter. 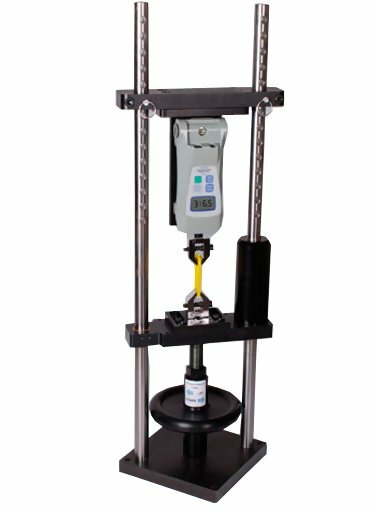 The FTS-HD Force Test System includes the FGV-1000HX Digital Force Gauge and FGS-1000H Mechanical Hand-Wheel Test Stand. 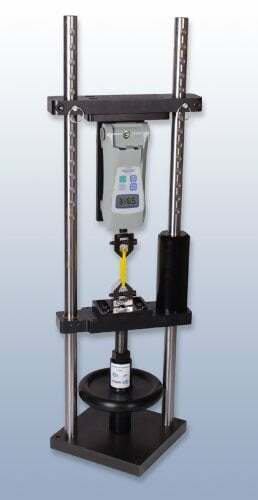 The system is designed for precise, accurate measurements.